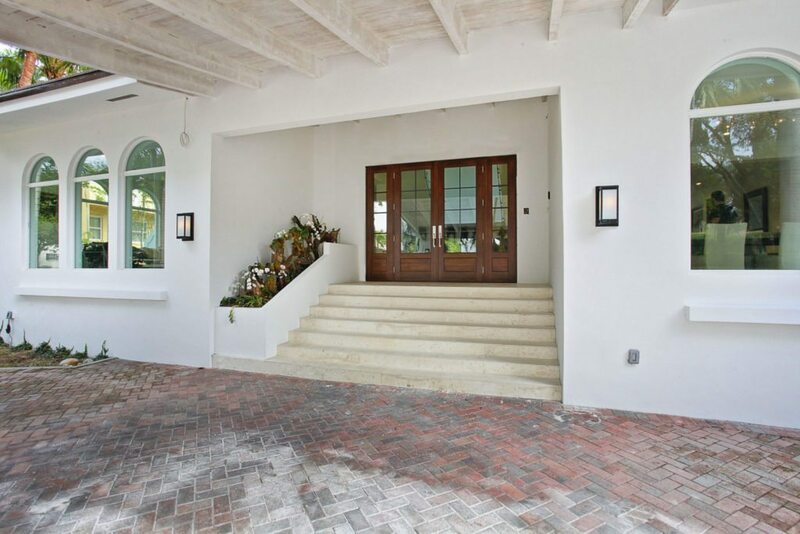 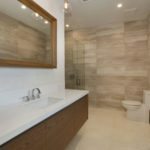 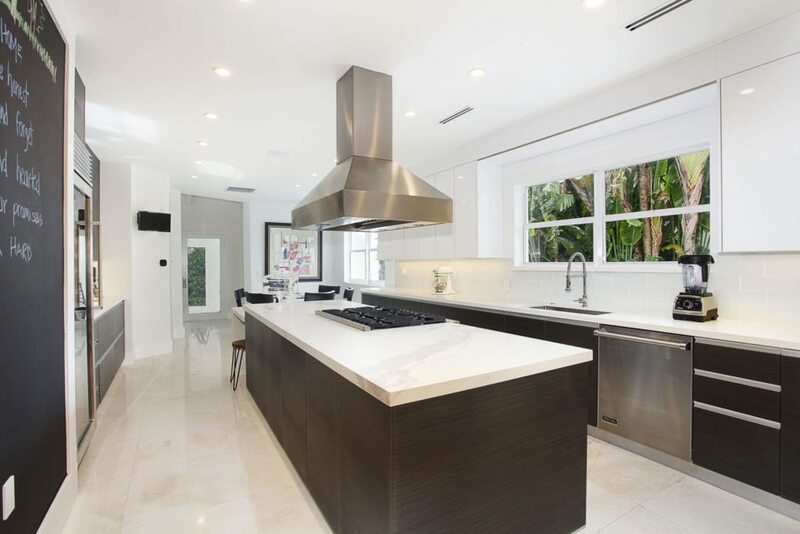 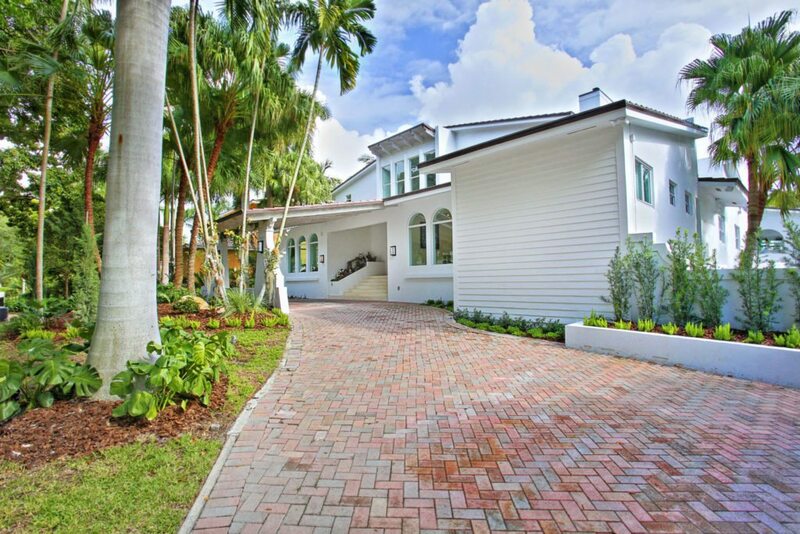 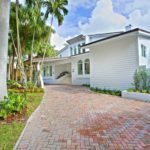 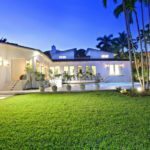 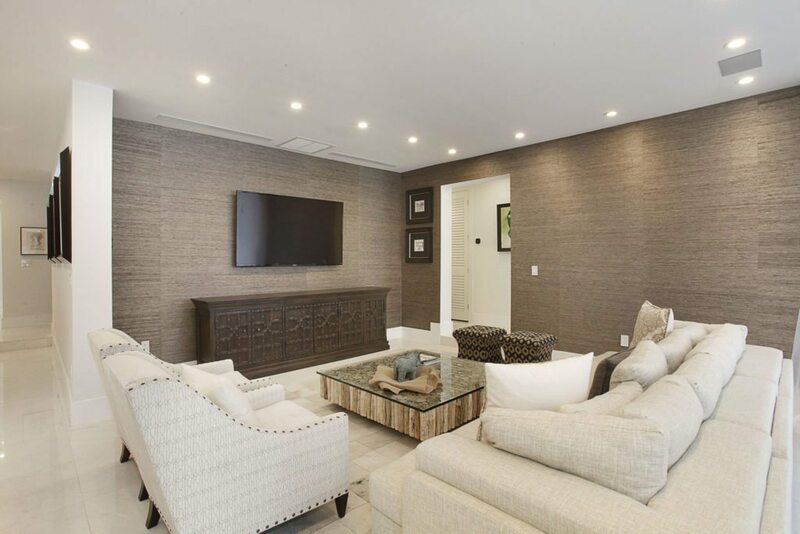 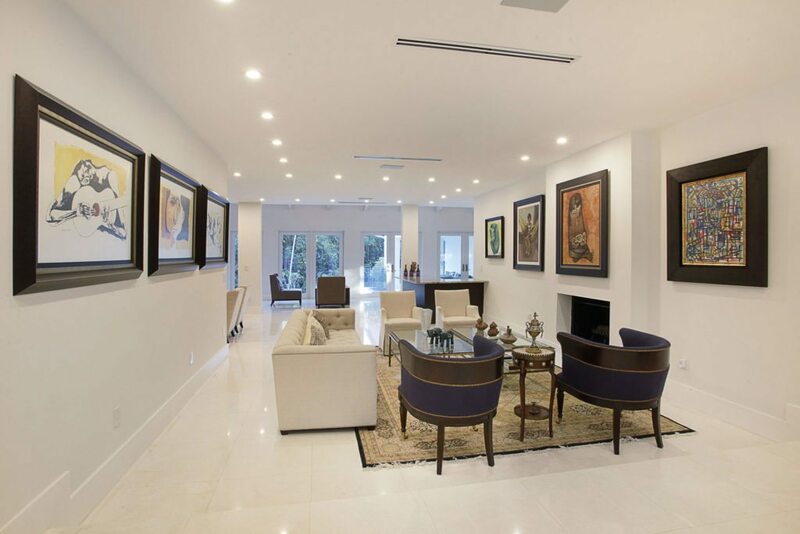 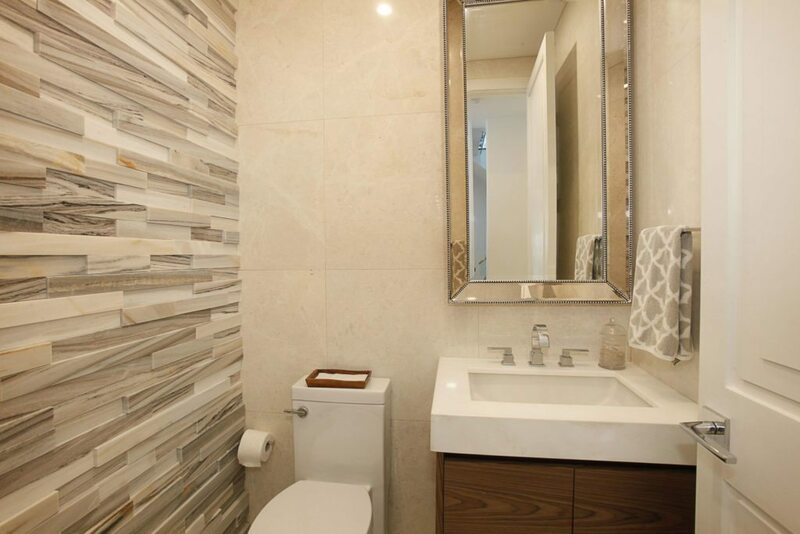 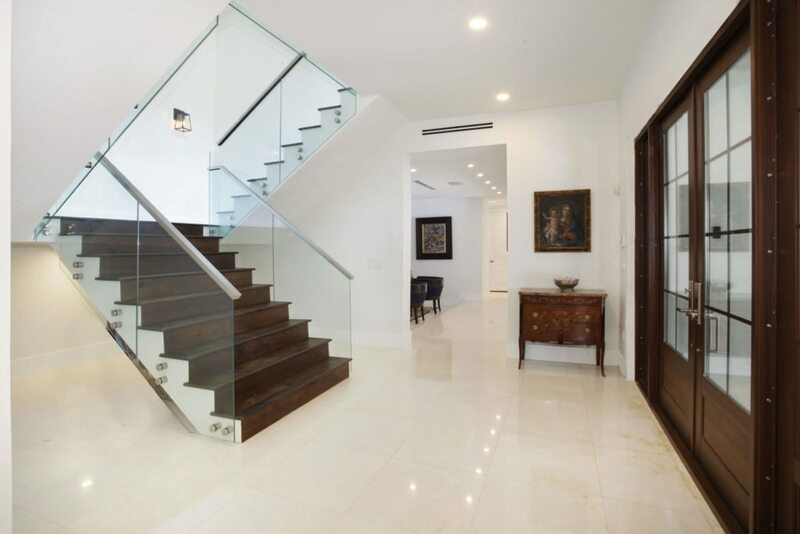 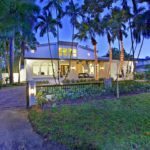 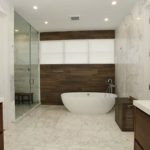 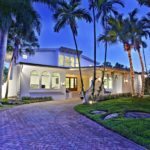 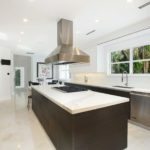 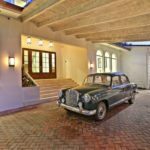 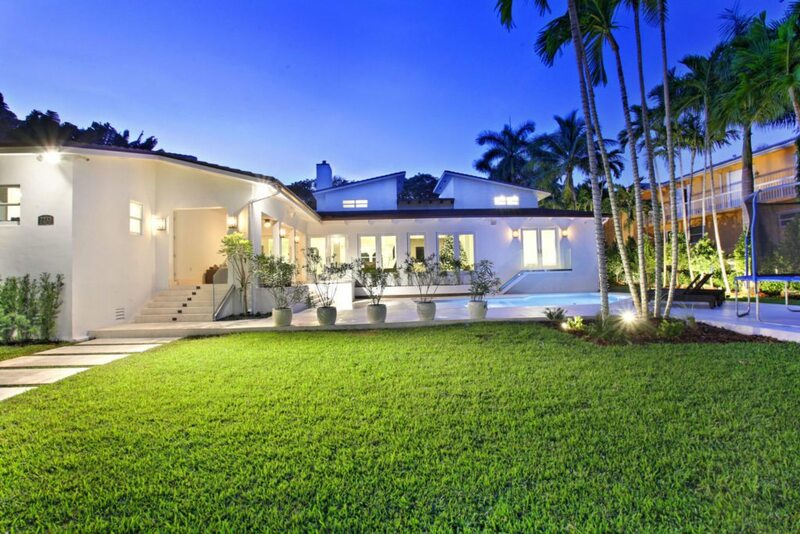 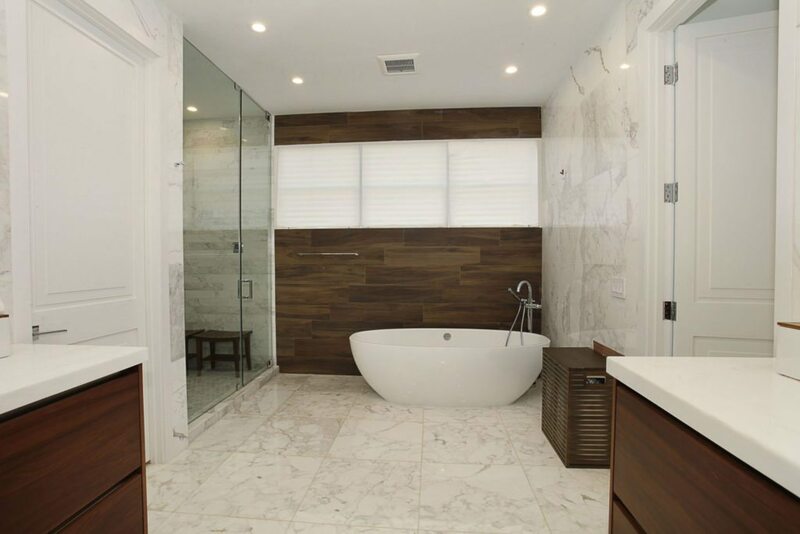 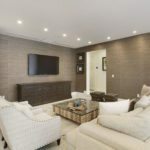 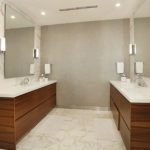 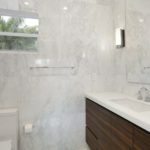 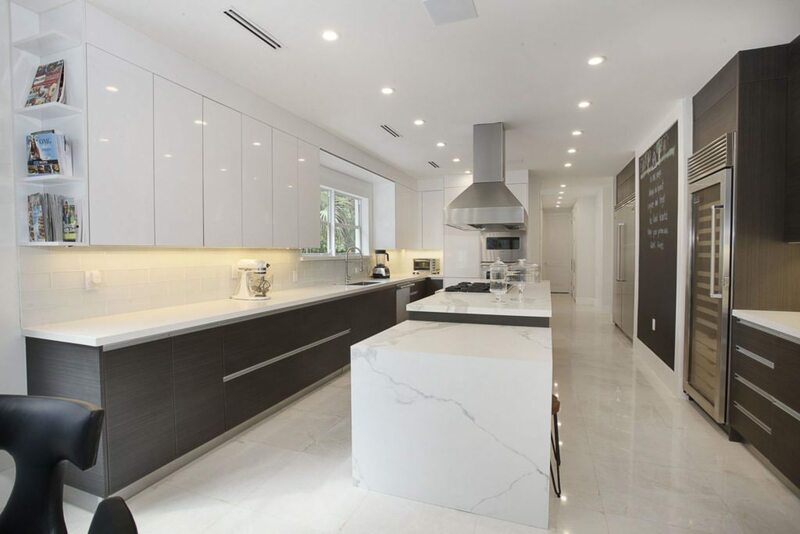 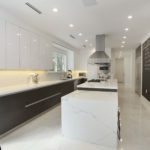 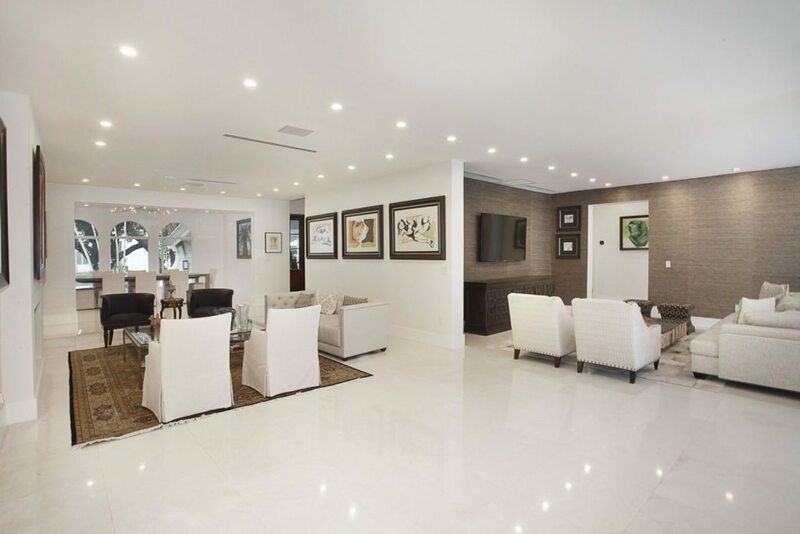 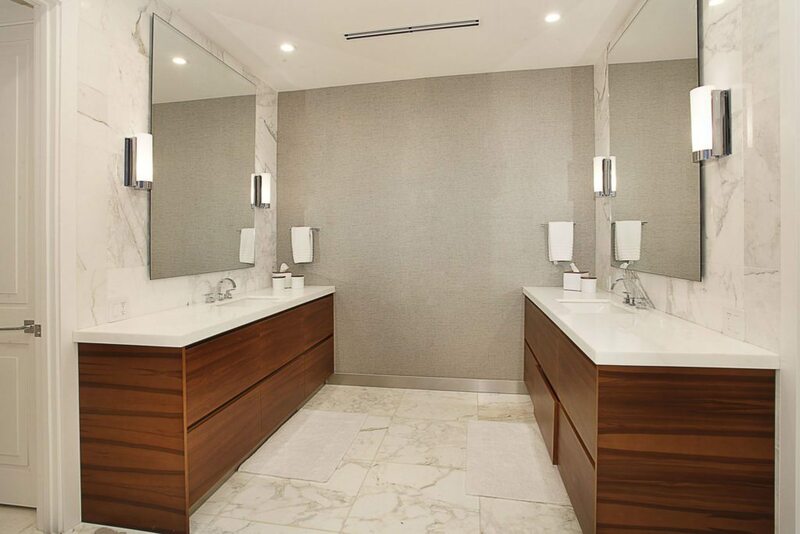 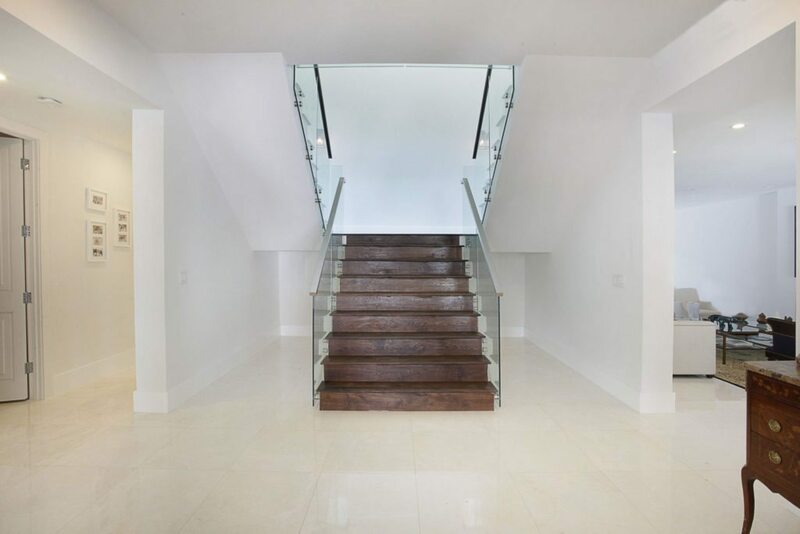 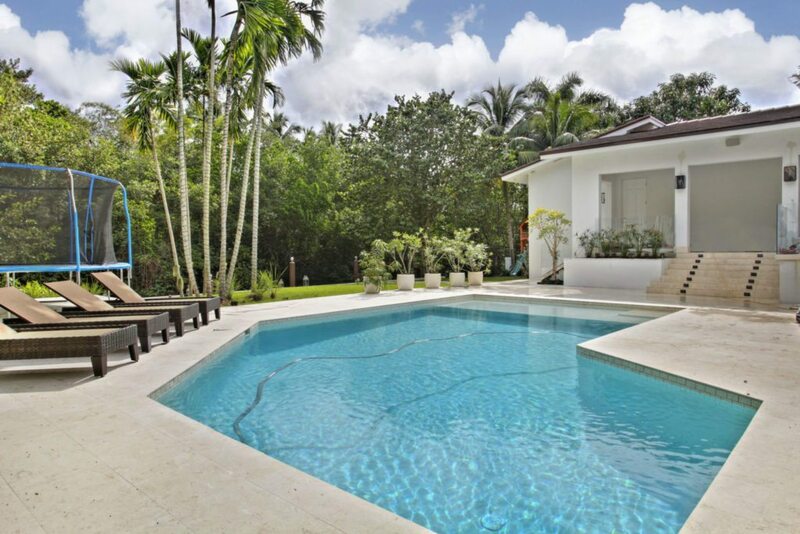 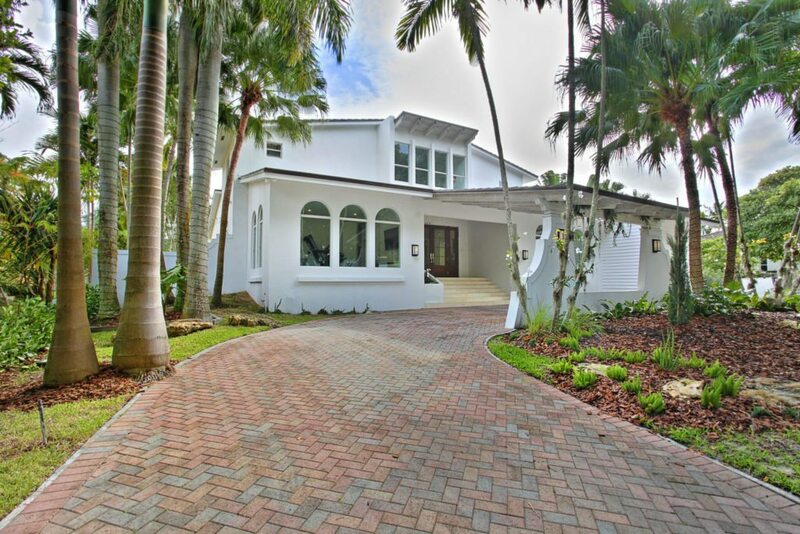 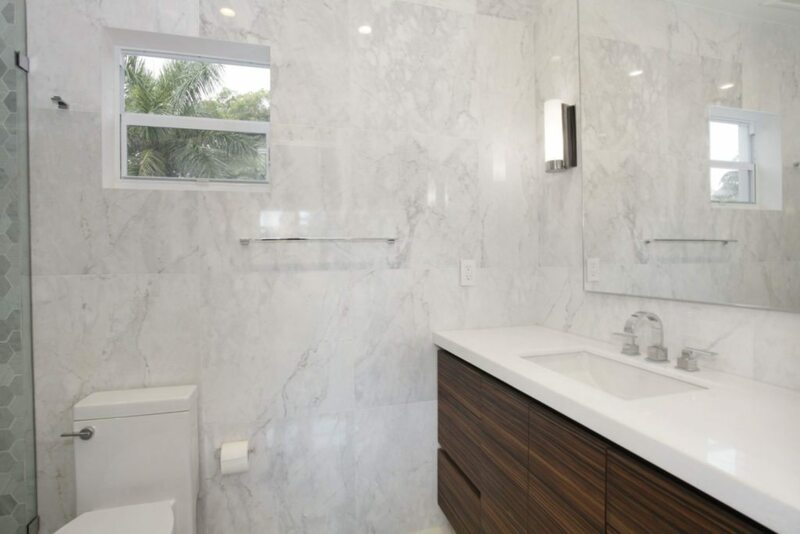 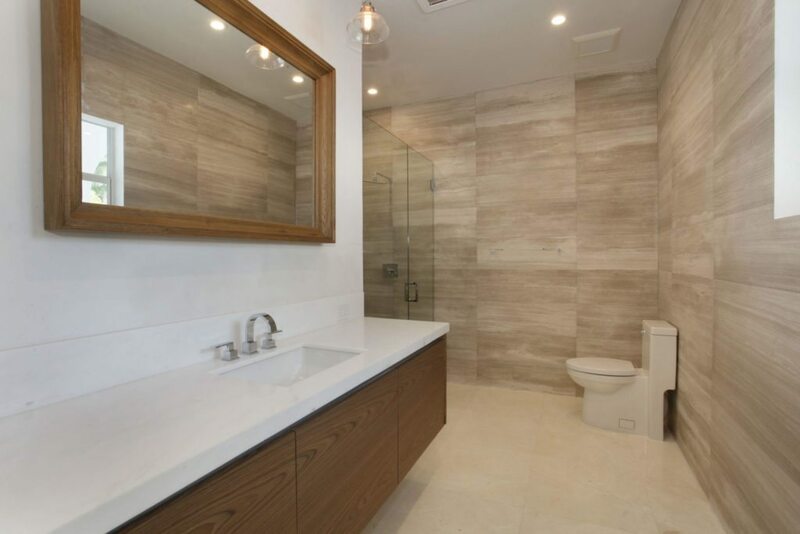 Located in Coral Gables, this five-bedroom, 6.5-bathroom home spans 6,069 square feet of living space and boasts top-of-the-line amenities and details. 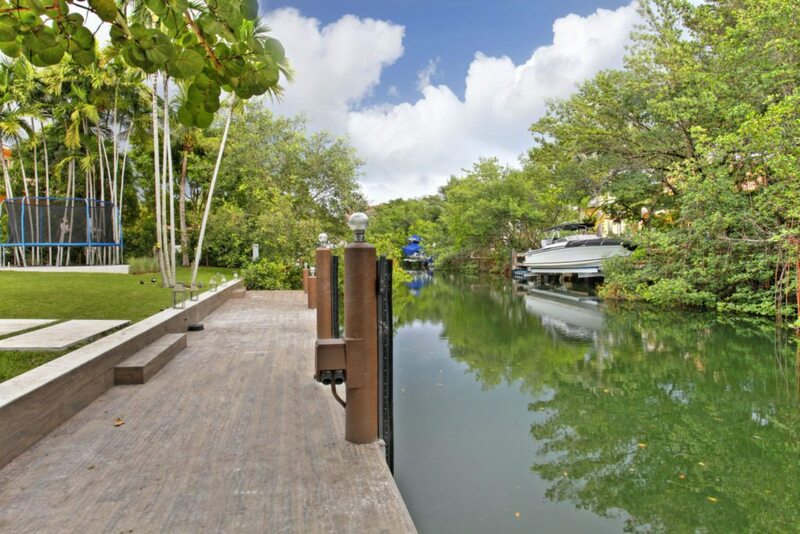 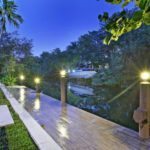 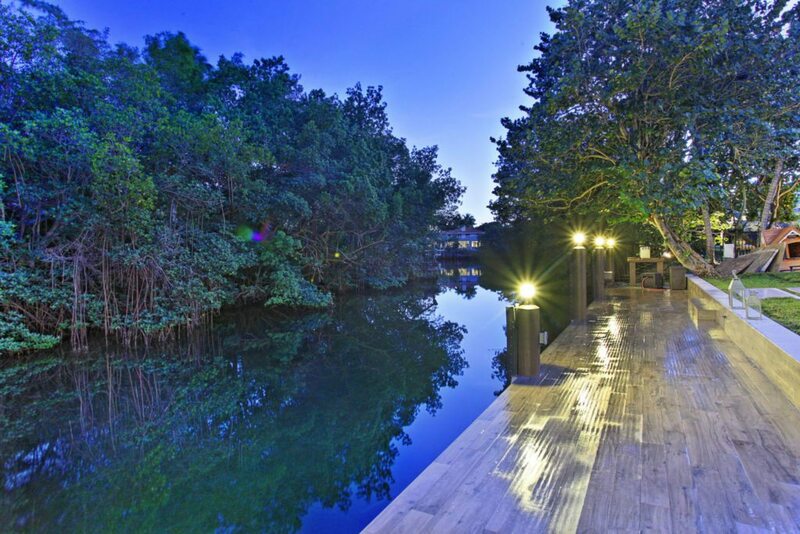 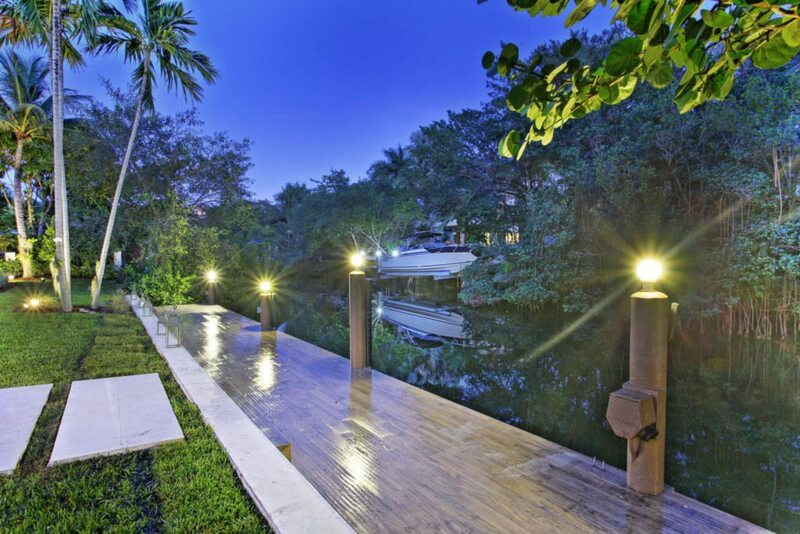 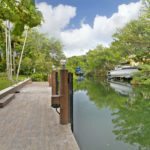 The backyard features a dock along a canal, a deck and a pool. 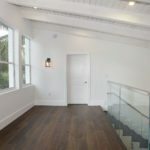 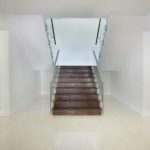 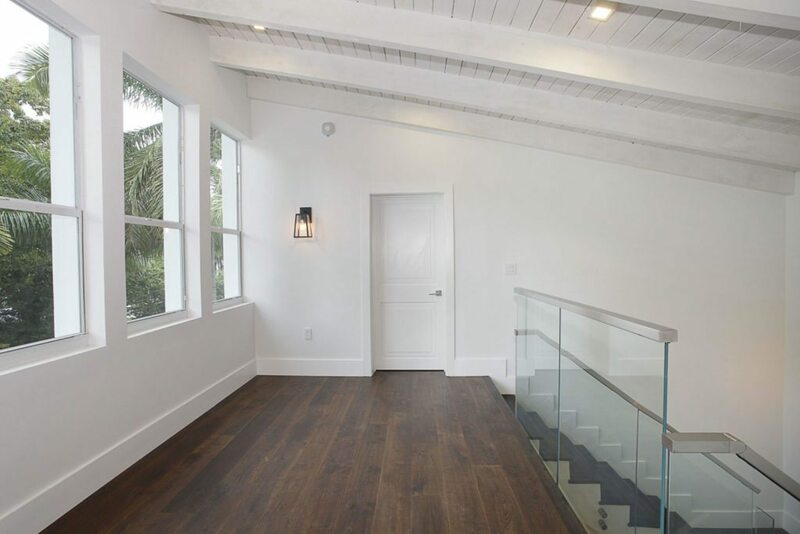 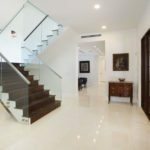 Glass-framed staircase, large windows, white flooring and sleek, modern kitchen are just a few of the selling points of the home. 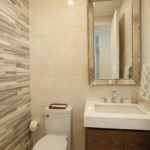 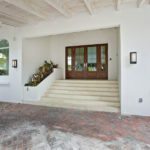 The home listed at 7233 Los Pinos Bl. 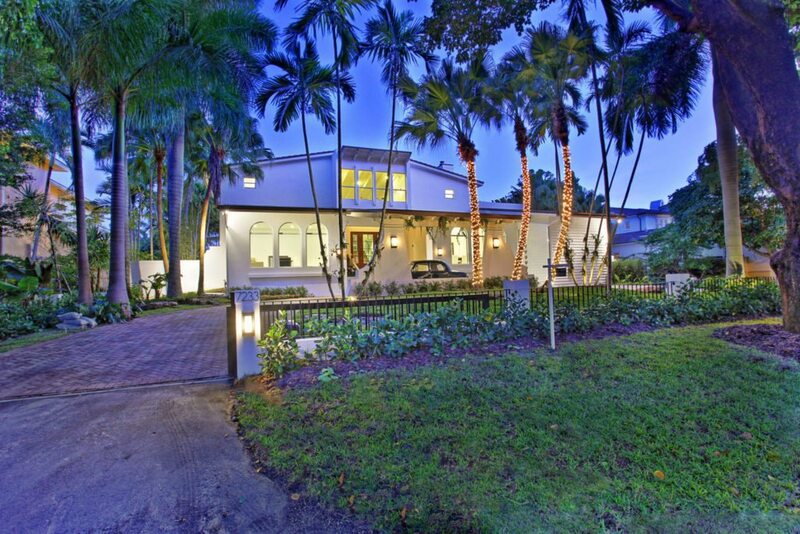 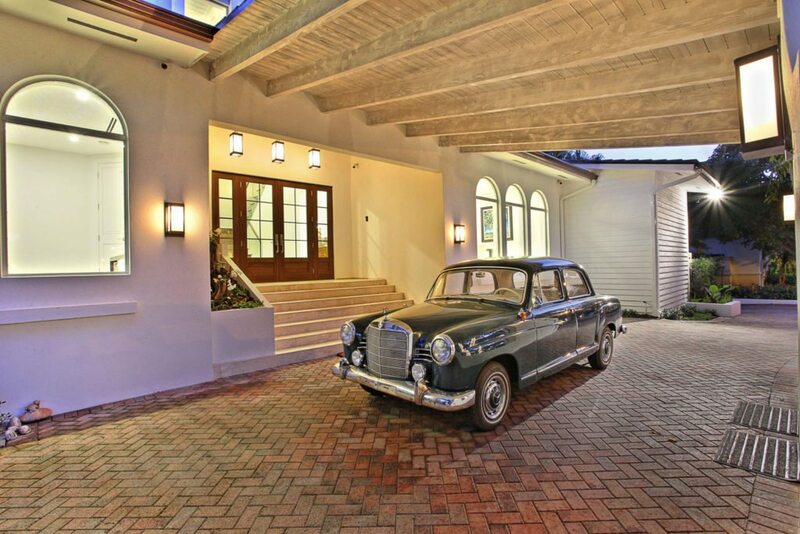 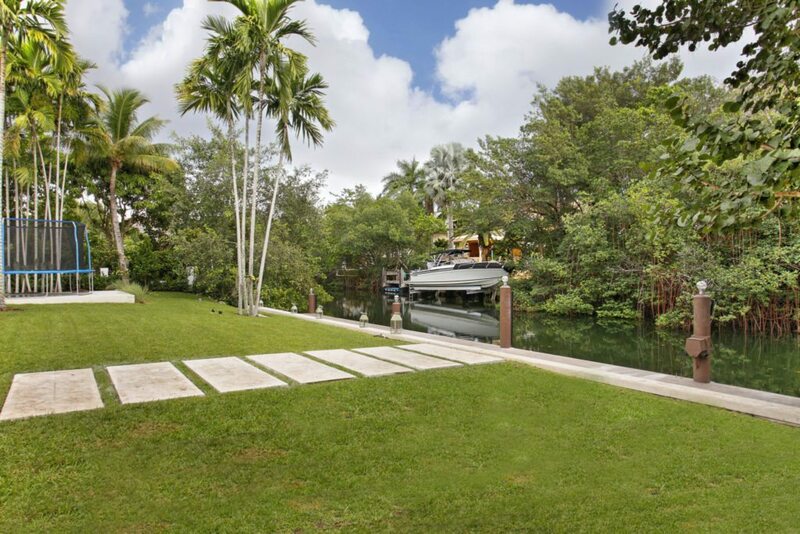 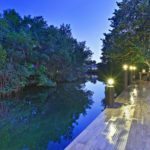 is listed for $6,397,000 by David Carrion-Levy with ONE Sotheby’s International Realty.